We have filmed many wedding videos at the Hershey Lodge with its great ballrooms and exceptional service. Hershey Lodge is a dream destination for couples contemplating celebrating their wedding day in Hershey , PA. 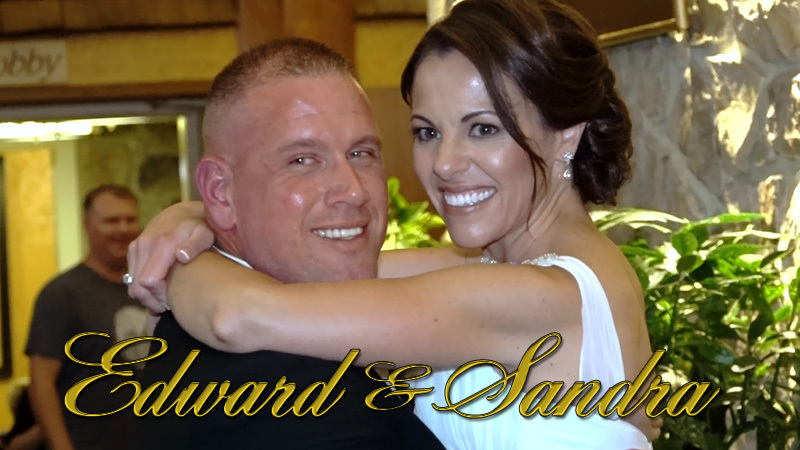 This is the latest wedding video we filmed at the Hershey Lodge. Sandy started videotaping in the bride's suite while John met up with the groom at the bar anxiously waiting for the first look to happen. Everything took place in the Lodge with the ceremony happening in the Cocoa Terrace room which was their back up plan for a rainy day otherwise it would've been outside on the terrace. Their reception took place in the Empire Ballroom and what a beautiful room it was. The couple stayed out of the rain all day while enjoying many photo opportunities throughout the Lodge. We can certainly say that Hershey Lodge in Hershey PA is one of the top locations in our area for a couple to celebrate their special day. This is a wedding video highlight recap that is included with our full length edit or Short cinematic film edit. Our packages offer a wide selection of options for the budget conscious couples to the extravagant couples. Congratulations to all of our newlyweds, and we hope you video will keep your special day alive for the rest of your lifes. Hershey Lodge Weddings click here.